Does this even need a caption? We've all seen this mom on the sidelines! It was me! The fitted jacket is so much more flattering than the big baggy one on the right! I’ve lived in the Pacific Northwest for 10 years now- and I’ve had children playing outdoor soccer for the past 6 years, and while I love watching those cute little kiddos running around in a wet sloppy field chasing after a ball- I don’t love being covered in mud afterwards, and yet it took me years to realize I needed rain boots! What took me so long? Who knows? I guess I’m a slow learner! Luckily, my local Fred Meyer carries tons of rain boots- and cheap too! I will say though, now that I’m making more of an effort with style- I’m currently coveting the Hunter boots. Does that make me shallow? Probably! On the right I’m showing my original soccer mom outfit. Seriously- I wore something like this for 5 years. Yikes! It wasn’t until my friend Heidi was visiting from out of town and it was pouring rain- and I loaned her this blue thing. When I took one look at her I thought “Oh my gosh- is that what I look like?” This coat is much too large, the hood is goofy and the pink floral boots would be cute on a 6 year old. I immediately headed straight to REI and picked up this fabulous and fitted North Face rain jacket. It is totally rainproof- and yes, it also has a hood, however I prefer to wear a cute hat. (See below). I then stopped at Freddies and got myself some cuter boots- black and white checks are always stylish. Underneath I’m wearing a lot of layers- 2 tank tops and a zip up hoodie in bright pink (team colors). Now, let’s just hope they win! Go Flyers! 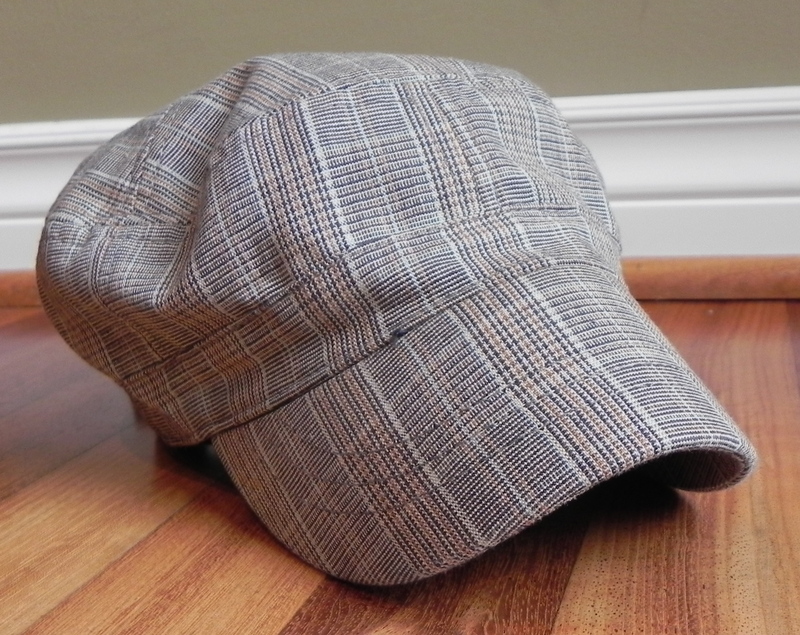 A cute alternative to a regular baseball cap- although I do wear lots of those too! Is is possible to stay dry and look cute too! Thanks! They actually aren’t that comfortable, so I will be looking for some new ones, wonder if Hunter’s are comfy? And wouldn’t you know it- it didn’t even rain! LOL! Very cute! I think The North Face makes the most flattering (yet still practical) rain jackets around. They sure do! So many cute options. I also have a longer, belted one for really cold days! Glad I could help you out by demonstrating a “don’t!” 😉 The new sideline wear is a BIG step up! BTW…still have my NorthFace rain trench and love it. LOL! The only reason you were a ‘don’t’ was because you were wearing MY ugly coat!